Our husky farm keeps its workers busy all year round, and fortunately we have good and reliable staff that does all kennel work. Our employees as well as dogs are the greatest resource to our company. Outi started with us as an intern in the fall of 2005, and when winter came, she was employed as kennel attendant and assistant guide on safaris. 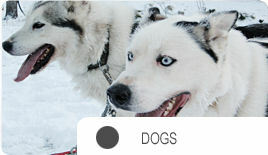 Later, as she became more experienced, she started as sled dog guide and became a veritable expert on dogs. Nowadays she is an important part of our farm. Outi works at the farm all year round. Saara started working at our farm in summer 2015. She learnt to know all the dogs and became familiar with the daily rutines before the winter season. Saara works as a supervisor, safari guide and kennel attendant. 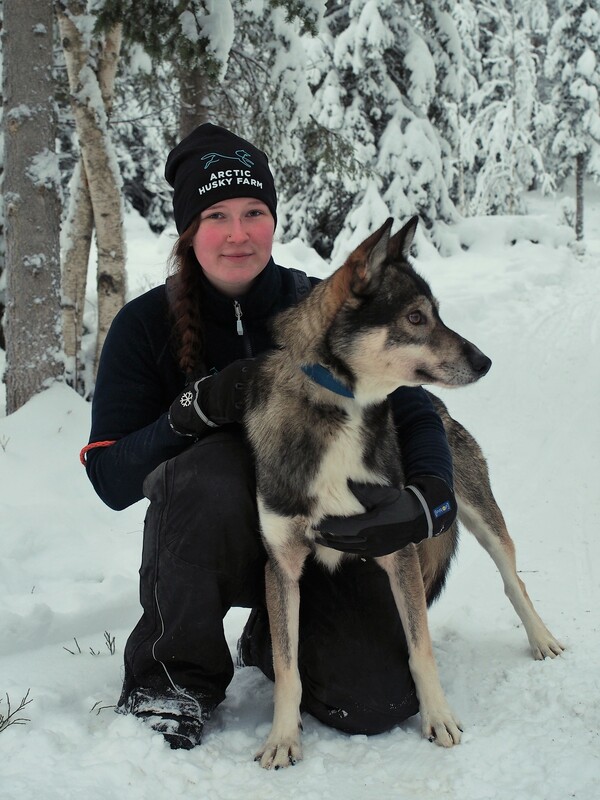 Saara loves Lappish nature and all the possibilities it provides so she has lived in Luosto since 2010. Katri started working at our farm in summer 2013. She has gratuated as a veterinary assistant. Katri owns one siberian husky boy, called Okko. Katri works as a kennel attendant and safari guide. Anouska come to our farm in the autumn of 2016 as a trainee. 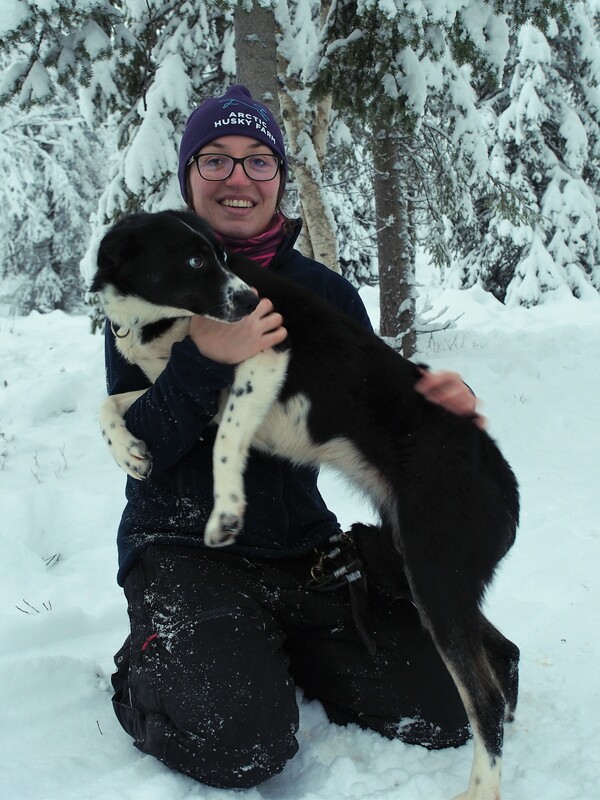 She has graduated from her animal care and management studie in 2017 and then started working here in the winterseason of 2017-2018. After the season she stayed here because she loves to work with huskies. 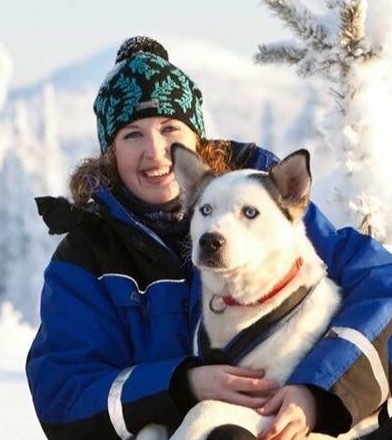 She is from Holland and owns two siberian huskies named Koda and Nuni. Anouska works as a kennel attendant and safari guide. Gilles came at our farm in the winter of 2017. This is his second season at the farm. Gilles works as a kennel presenter, safari guide and kennel attendant. Hermine started to work at our farm in October 2018. 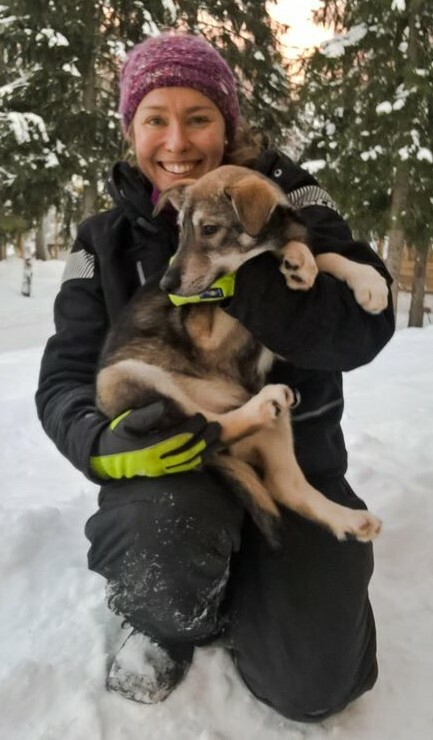 She came from France but has worked already two years and half as husky guide in an other husky farm in Finland. She owns 3 siberian huskies and will soon have a new puppy. Hermine works as a kennel attendant, kennel presenter and safari guide. "Arska" is from Netherlands. 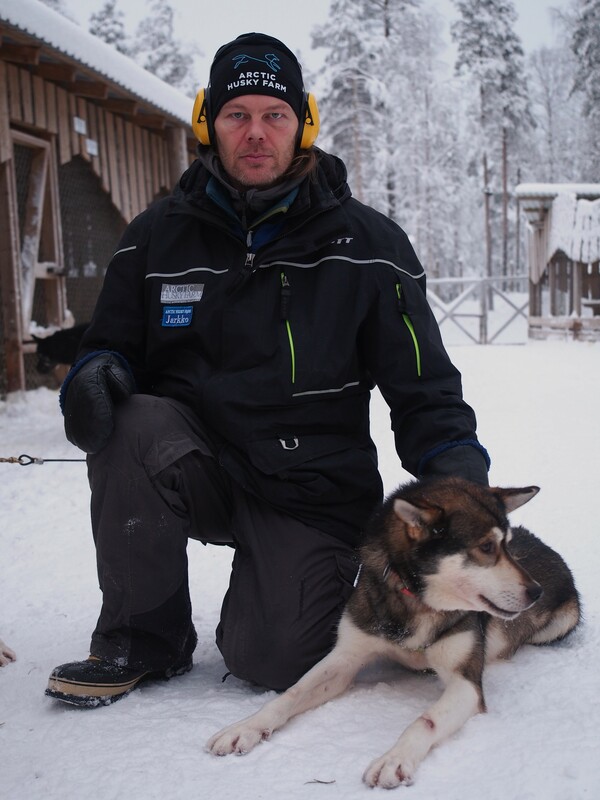 It is his second season in Lapland. Arnoud loves to snowboard in the Finnish fresh snow. The reason he wanted to work in Lapland is because of the beautiful nature. At the Arctic Husky Farm he works as a safari guide, kennel attendant and maintenance our tracks. Lisa started working at our farm in November 2018. 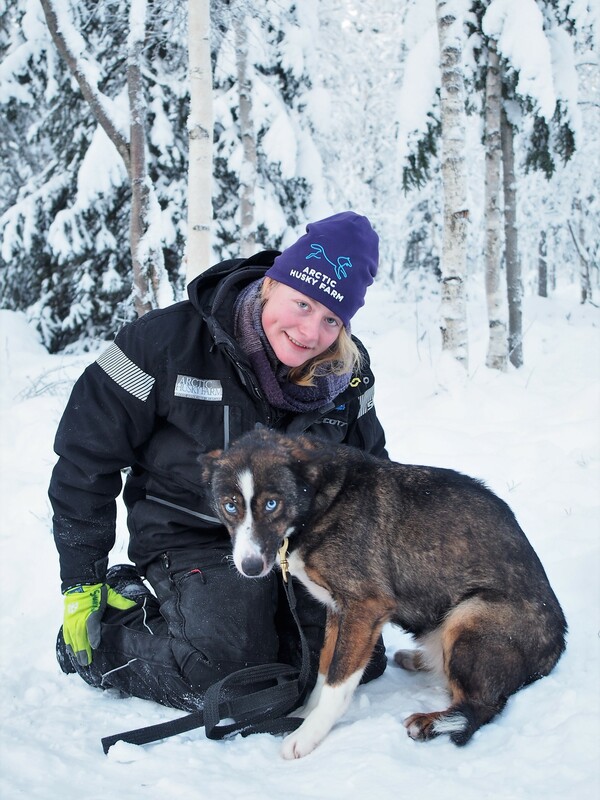 After volunteering at a husky farm in Swedish Lapland, Lisa felt in love with the dogs and the nature. She received a opportunity to work with the huskies for the whole season and she knows that she is in the right place now. Lisa works as a safari guide, kennel presenter and kennel attendant. 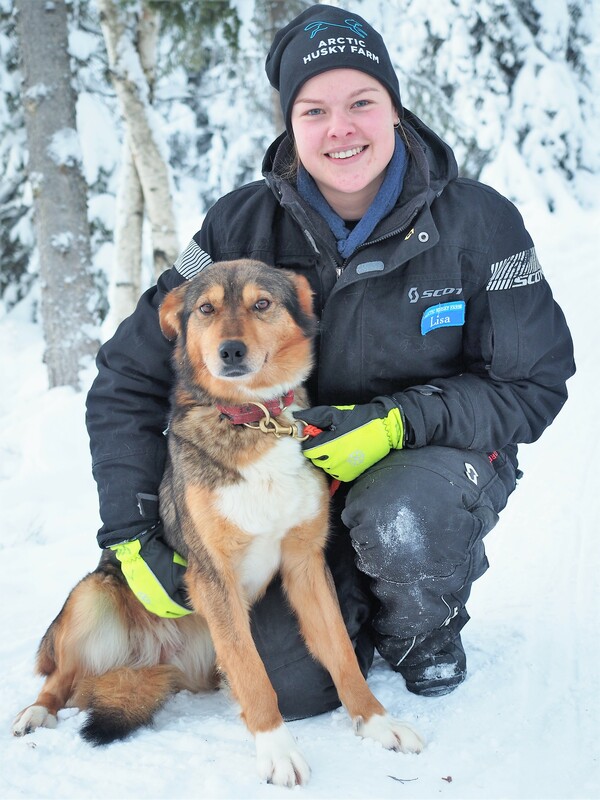 Shannon started working at Arctic Husky Farm in November 2018. She is familiar with many cultures and will always be happy to help you with whatever you ask. She will passionately share all names, stories and characteristics of our beloved dogs with you whenever she can. Shannon works as a safari guide, kennel presenter and kennel attendant. Tommy started working at our farm in December 2018. He is from South Finland. His family is from Lapland and that is why he wanted to come to work here and Feel the Spirit of Lapland. 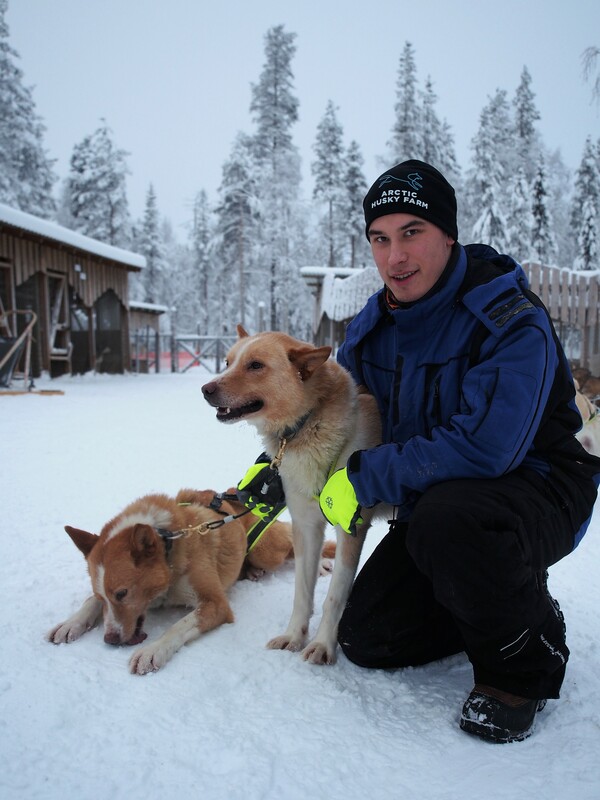 Tommy works as a safari guide, kennel attendant and maintenance snowmobiles. 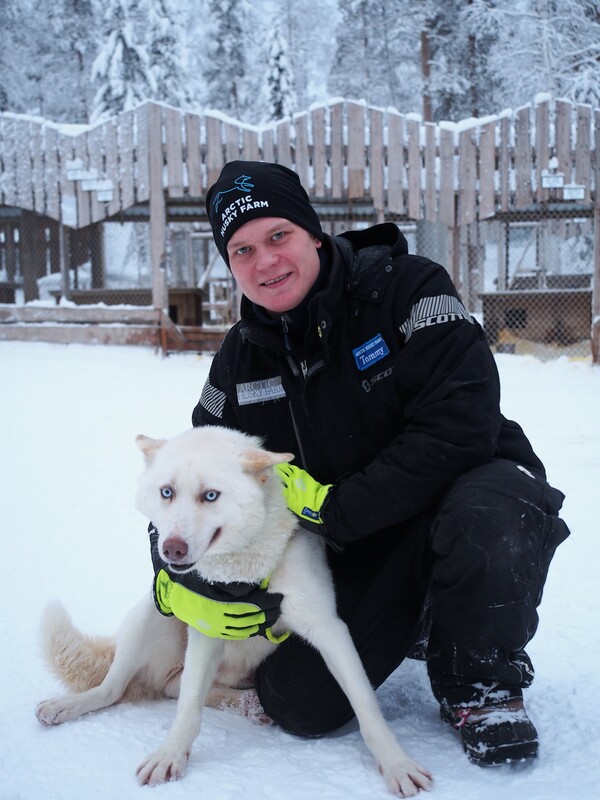 Santeri started his first season at the husky farm in december 2018. Outside the season he works as a professional firefighter in Southern Finland. In addition to various sports, his hobbies include hunting, camping and travelling. 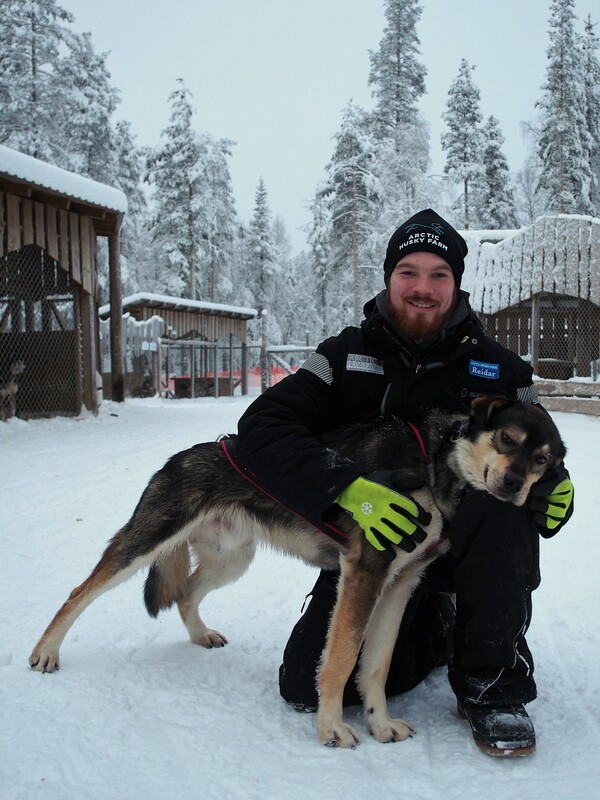 Santeri works as a safari guide and kennel attendant. Teemu is born and raised in Lapland. He enjoys wilderness and adventuring around the globe. One of his favorite hobbies is snowboarding. Teemu started working at our farm in December 2018. He likes to be with dogs and spending whole day in the outdoors. Teemu works as a safari guide, kennel attendant and maintenance snowmobiles.